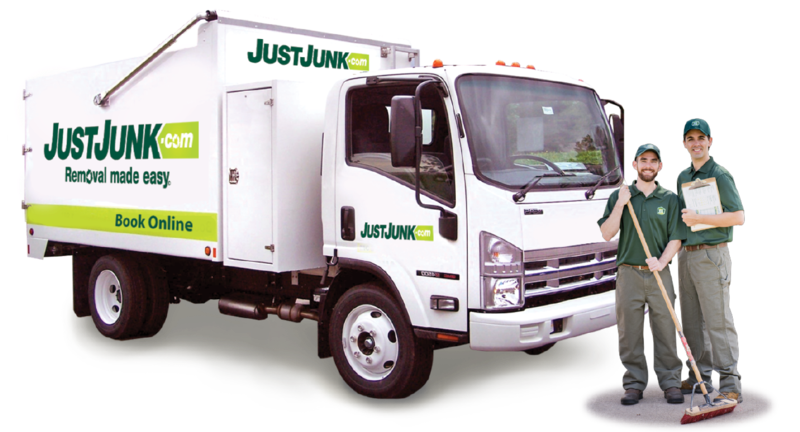 JUSTJUNK Grimsby is an award-winning junk and rubbish removal service. If you have items in your home or office that you no longer need, you should call JUSTJUNK and start living a clutter free life today! As Grimsby’s junk removal specialists, we have completed thousands of jobs ranging in size from single items to multiple truckloads. Simply point to the items that are taking up space and watch them disappear – it could not be any easier. Our truck teams are guaranteed to arrive at your location within a two-hour window of your choosing. Once the job is complete, our junk removal Grimsby professionals will sweep the premise clean and accept Debit, Visa and MasterCard as convenient payment options. 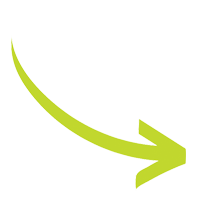 We are happy to offer instant quotes online for your junk removal in Grimsby. 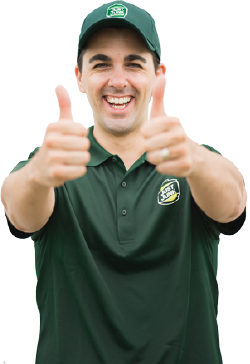 Call 905-543-4444 for quick and easy junk removal in Grimsby today, or book online!